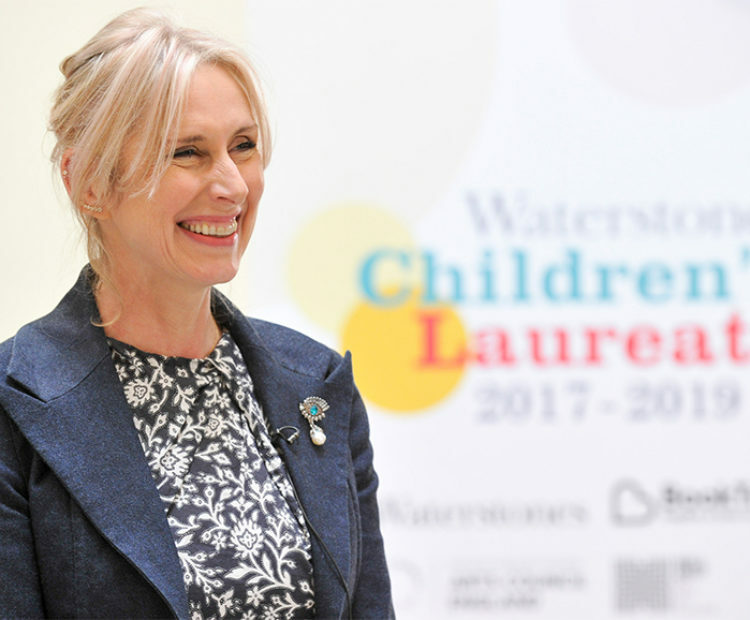 We told you in January that Lauren Child, Waterstones children’s Laureate 2017-2019 was coming to Plymouth in May. 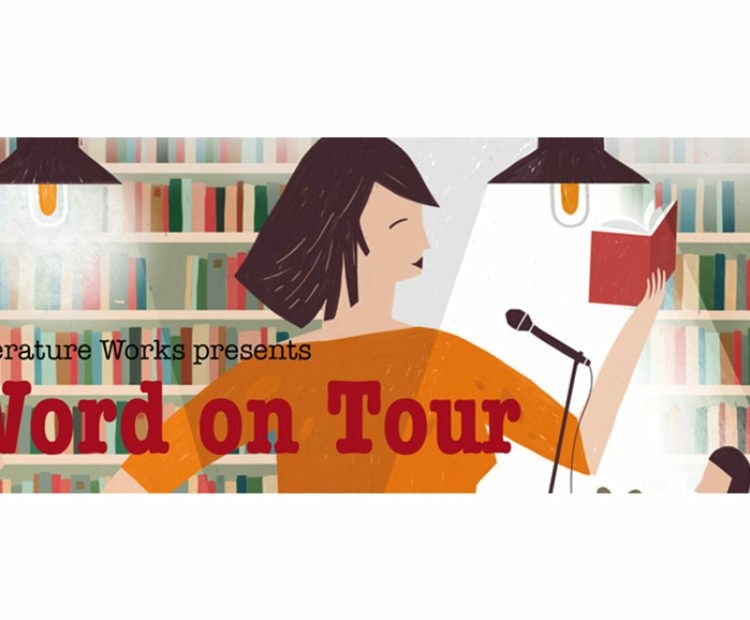 We’re delighted to share more details about this event, which is presented by Plymouth Festival of Words, a partnership between Literature Works, Peninsula Arts, University of Plymouth and Plymouth Museums Galleries and Archives. “At Literature Works we have the delightful responsibility of supporting writers and readers in the South West. 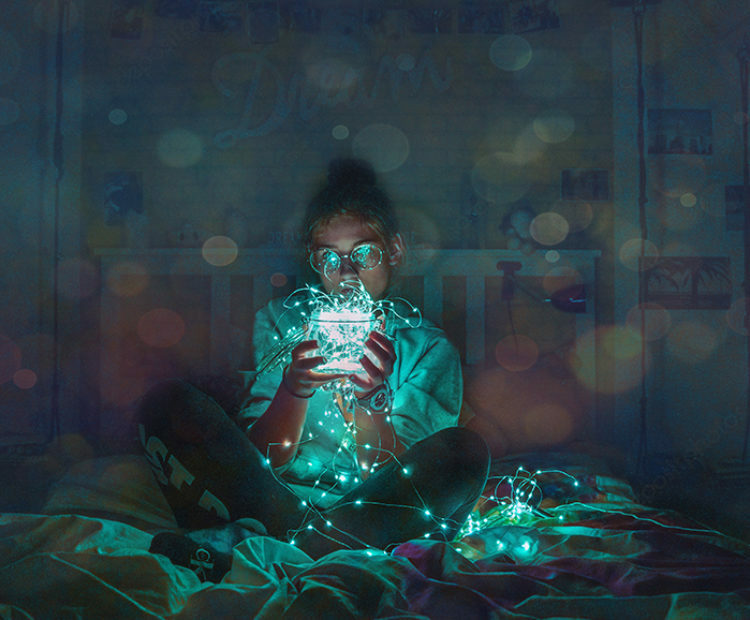 Being based at Plymouth University – which also nurtures budding writers through its creative writing programmes – means we have a special affinity for the UK’s Ocean City and its flourishing independent writing scene. 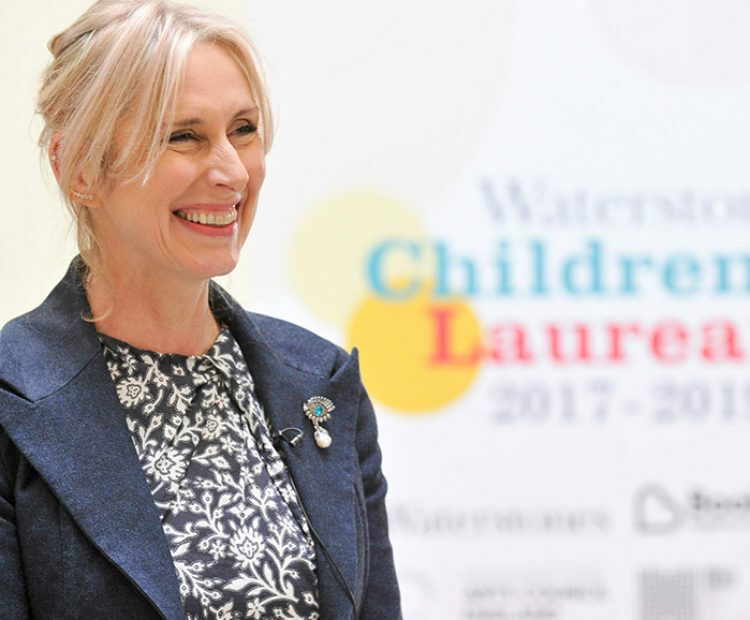 Plymouth Festival of Words is pleased to present ‘In conversation with Lauren Child’ during which Lauren will explore the magic of reading and writing with some of her best-loved characters including Clarice Bean, Ruby Redfort and Charlie and Lola. When? Saturday 12th May 2018, 2 pm. As part of Peninsula Arts’ ‘Super Saturday’, for an additional £2 you can purchase a Super Saturday ticket to see Freaky Friday (1976). The Disney classic tells the story of a mother and daughter who switch places when they both wish to be in the other’s shoes for a day. This film has been selected by Lauren Child. Where? Jill Craigie Cinema, Roland Levinsky Building, Plymouth University.